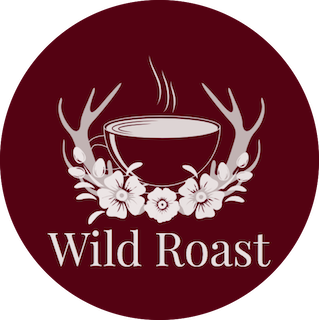 Wild Roast Cafe is a caffeinated community of artists and neighbors, brewing up something good. Join us for great coffee, fresh pastries, local art, live music and more. This is the perfect spot for conducting business, writing the next great novel, discovering a new artist or musician, meeting old friends or making new ones. We will feature local, independent musicians on the stage and artists on our walls. And along the way, we will provide support to music and art education in our local schools. On the crest of Shades Mountain, we are located in a great little shopping center filled with other independent businesses we hope you'll come to know and love as much as we do. Escape the hustle and bustle that can be found five hundred feet below the Bluff. Instead, join us in The Wild!